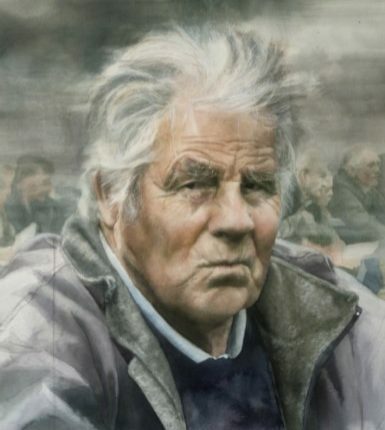 Robbie Crawford, Donegal Town, is just one of the people artist John Cooney has captured on canvas. 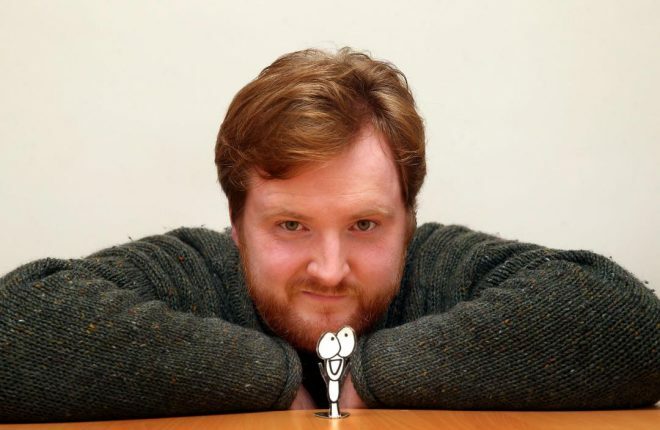 A Carrickfergus artist has turned his holiday breaks in Donegal into an award-winning past-time. 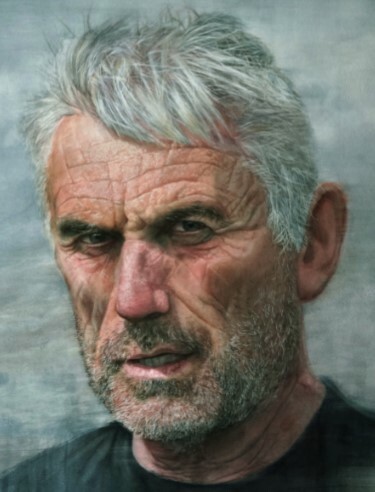 Since retiring from his job as a school teacher, John Cooney has been focusing his energies on capturing Donegal faces and places on canvas. And the results have been little short of stunning. 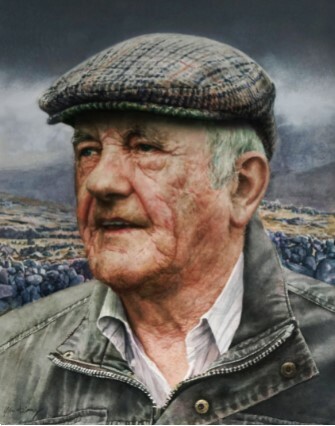 John’s fascination with painting Donegal began when he and his wife started touring agricultural shows during their regular visits to the county. There he would randomly snap faces he found interesting before recreating them in art on his return home. Since starting the unusual project five years ago he has had his work featured in Artists and Illustrators magazine and this year he has exhibited at The Royal Society of Portrait Painters in the Mall Galleries, London. 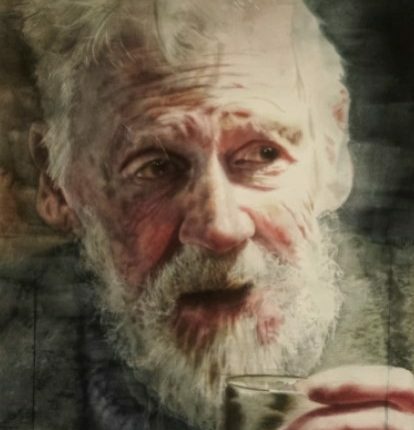 John is currently exhibiting at this year’s Royal Ulster Academy at the Ulster Museum, Belfast, where he has been awarded a prize for his watercolours. He also picked up two other prizes at the recent Ulster Watercolour Society exhibition. 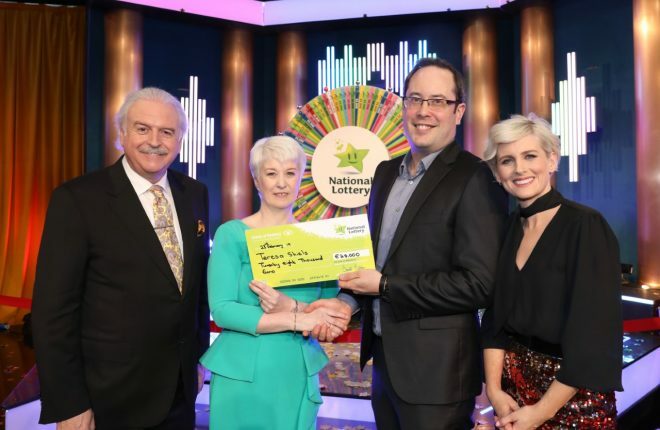 “My wife and I used to go up to Donegal quite a lot and we would go to all different parts of the county,” said John, outlining how it all came about. John’s first foray into the world of agricultural show photography began at Glencolmcille. There he saw a face that he felt would transfer perfectly to canvas. And his project has expanded from there. One man who got the John Cooney treatment not once but twice was Ardara bed and breakfast owner John Cunningham. Another one of John’s subjects has been Hugh McGuinness. 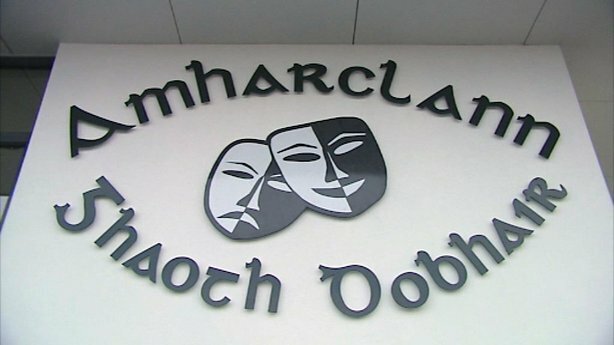 The artist spotted Hugh through the window of Annie’s Bar in Moville where the Donegal man was enjoying a pint. “I looked through the bar window and saw him. I got chatting to him and ended up doing two of Hugh as well. His painting has just won an award at the Mall Galleries in London,” John revealed. The only problem with portrait painting is that it does not generate a huge source of income. Why would anyone want to buy a photo of a complete stranger? Hugh McGuinness, Moville. 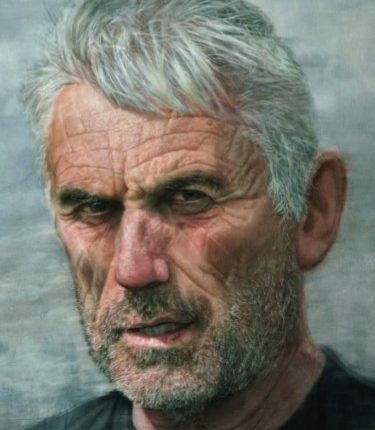 The artist spotted Hugh through a pub window and thought he would be an ideal face to paint. So John has now begun painting Donegal’s landscapes as well. And one in particular, that of Bloody Foreland, has been going down a storm with his followers in America. Con Cunningham who was given the John Cooney treatment. They say everyone has at least two careers in them during their lifetime. 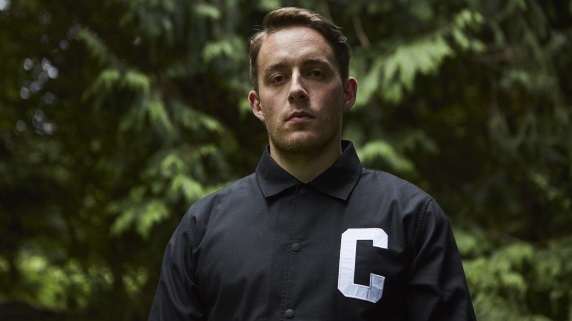 With his teaching days behind him, it seems John Cooney has found his second calling. You can check out John Cooney’s work on his website, www.johncooneyartist.com or on Instagram, @john_cooney3.